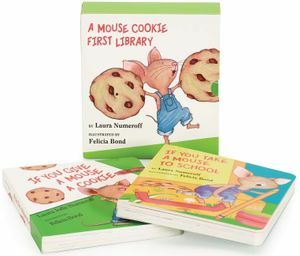 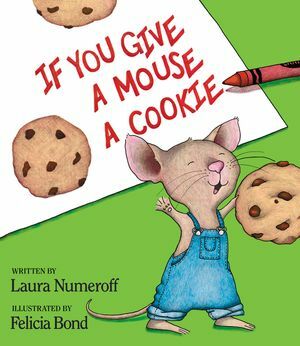 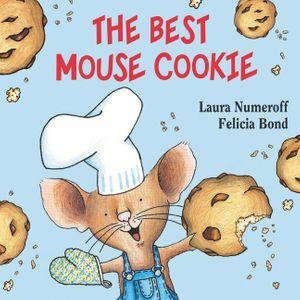 Join Mouse from If You Give a Mouse a Cookie as he celebrates his birthday with the perfect treat! 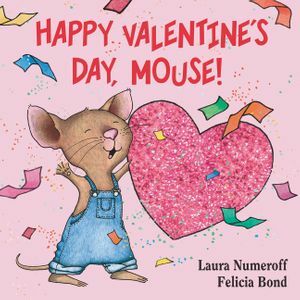 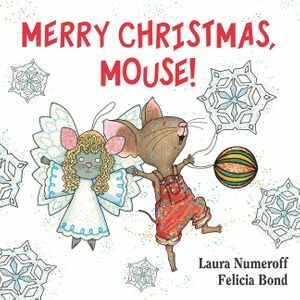 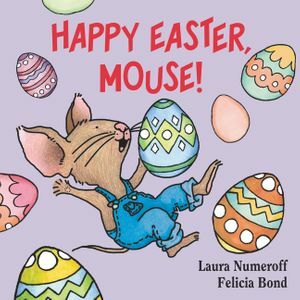 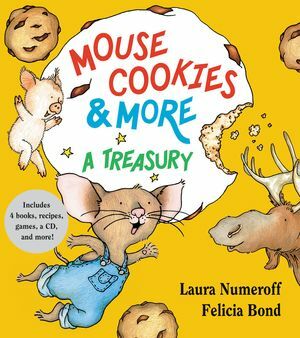 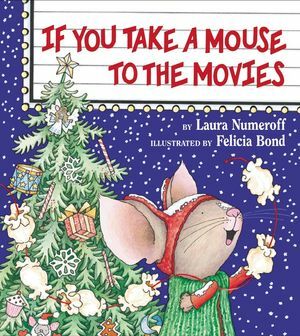 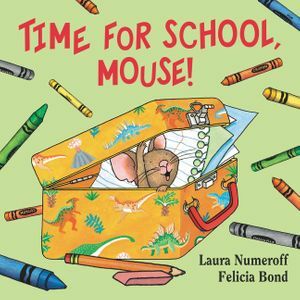 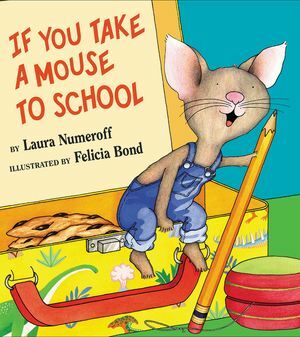 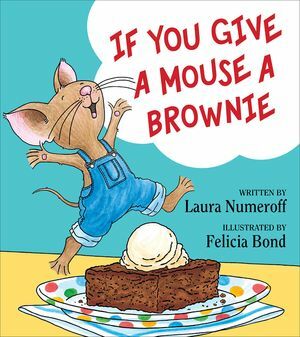 In this board book, Mouse tries to decide which delicious treat he should eat on his birthday—and all the fun foods from the hardcover picture books are featured! 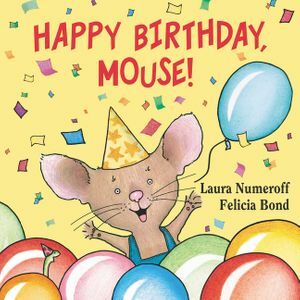 This birthday-themed book will make a great gift for young readers.